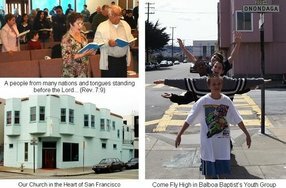 San Francisco churches describe themselves with words like casual, down to earth, and friendly. 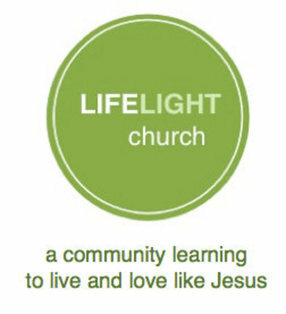 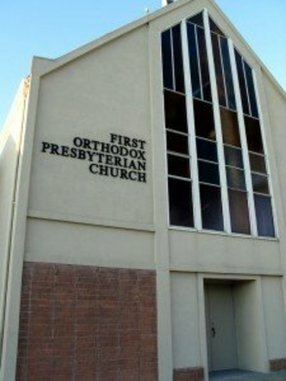 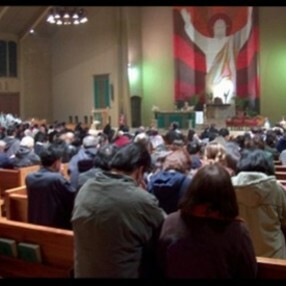 There are 387 churches in San Francisco representing 26 denominations. 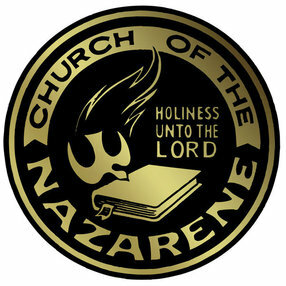 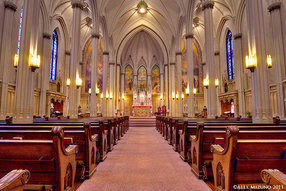 Popular church music styles include contemporary, passionate reverent, and traditional hymns. 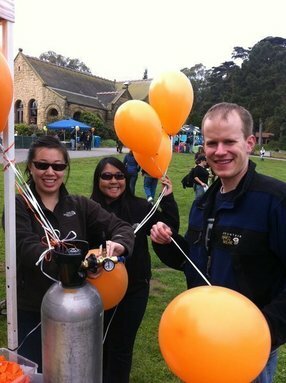 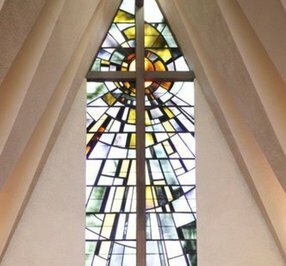 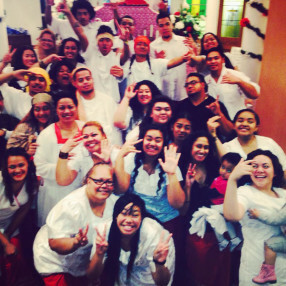 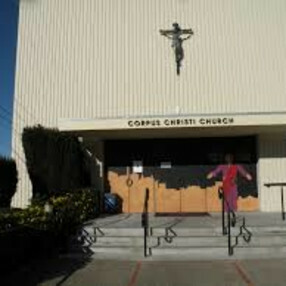 Churches in San Francisco often offer community service, children's ministry, missions, social justice, and choir programs.